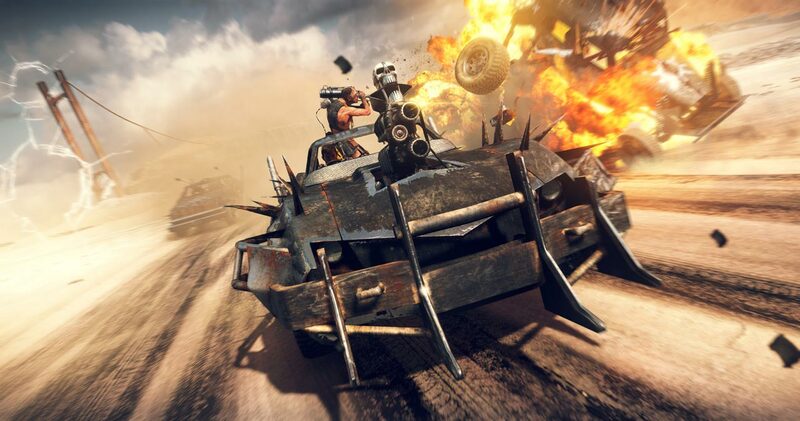 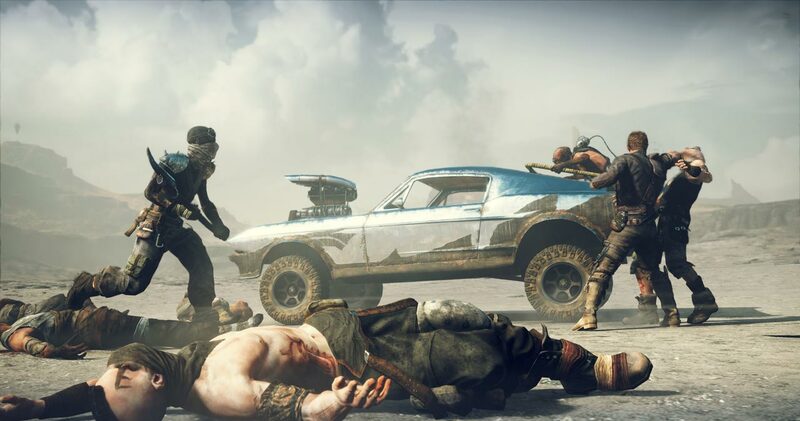 Become Mad Max, a lone warrior in the wild post-apocalyptic world, where the key to survival is a car. 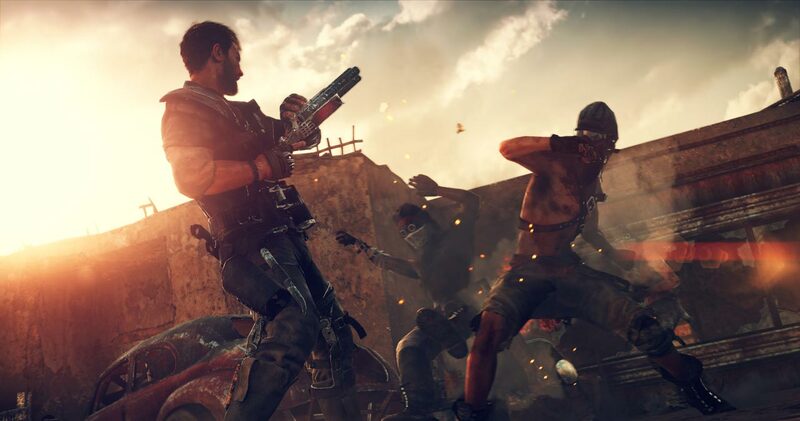 In this world full of dangers, the action comes from a third person. 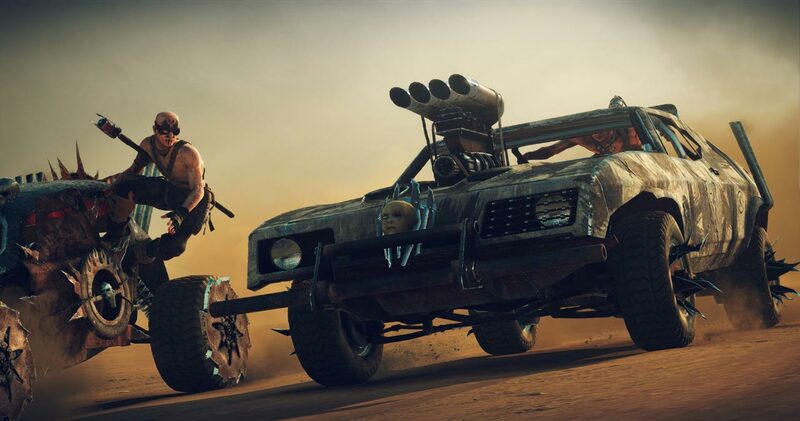 To survive in the wasteland, you must fight, participating in melee and car battles against gangsters. 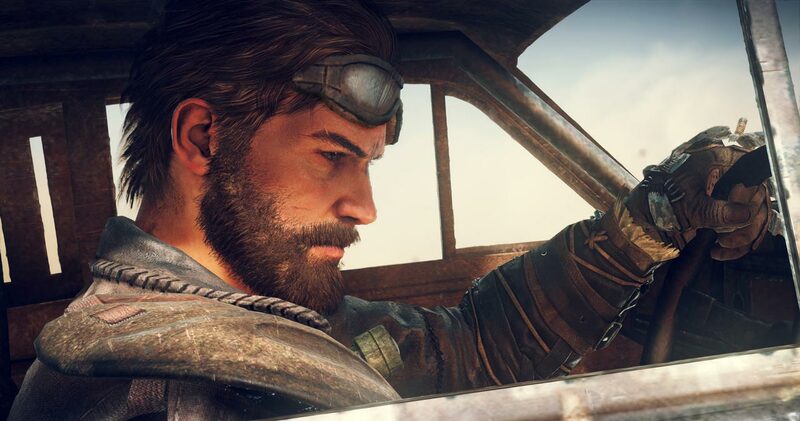 Max is an unbending hero and a desperate fighter, the only thing he wants is to leave the madness behind and find solace in the legendary "Silent Plain". 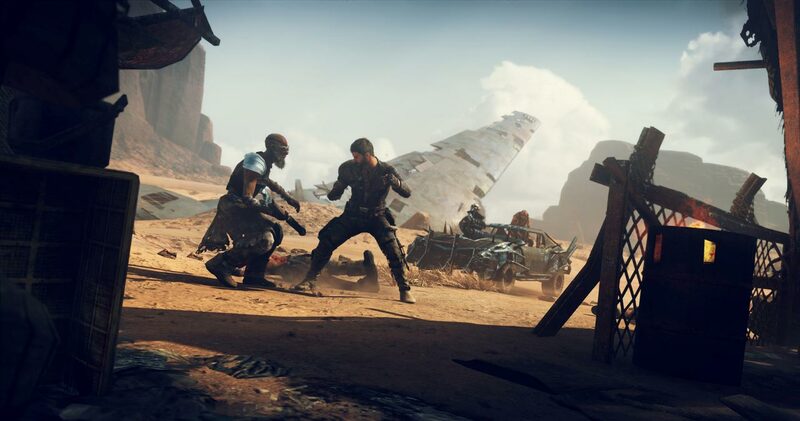 Players have to go through many insidious missions, deeper and deeper exploring the vast expanses of the Wasteland in search of supplies and materials for the construction of a faultless and perfect combat vehicle.